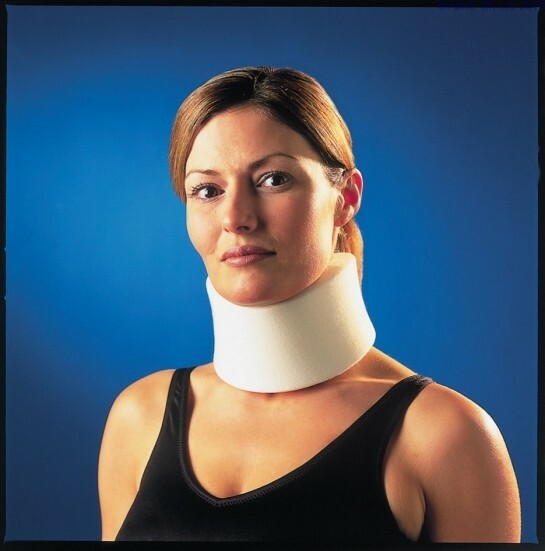 This collar is ideal to stabilise the neck after trauma, or for long term use as a night resting collar. Made in fully washable medium density closed cell foam, which will not collapse with use. Available in four sizes.